I've been anxious and excited to make my own baby food long before my boys could even eat solids. It's now recommended to wait until 6-months to start incorporating infant cereal. Since my boys were born three weeks early, I've been taking it slow. We have been feeding them infant cereal and oatmeal since they reached the six month point and once they are seven months (This Sunday!) I'm going to start introducing baby food. If you're already a parent, you might be rolling your eyes at the idea of making my own baby food. Several moms have already sarcastically told me, good luck with that. However, I'm not naive enough to expect that I'll exclusively feed them homemade purees, but I'd like to at least offer them some of mine along with organic food pouches from Plum Organics and Ella's Kitchen, which offer only natural and minimal ingredients. In fact, I've already started stocking up on them. My plan right now is to start with just carrots and carrot recipes for two weeks to ease them in. Then I'll make carrots mixed with butternut squash moving over to other squash recipes with spices to apples then peas and so on. With the recent bouts of rain, I took advantage of some rare downtime and started making and storing some baby food already. 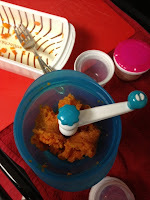 First up, I tried Munchkin’s new Fresh Baby Food System, you can make your own homemade baby food in three steps, making preparing fresh meals easy. • Step 1: Chop & Steam – Start with Munchkin’s Fresh Food Chopper & Steamer , which chops peeled veggies and fruits with a stainless steel cutting blade and then steams the food using a convertible lid that goes in the microwave. • Step 2: Mash & Grind – Next, use the Fresh Food Grinder to grind food down to safe-to-swallow pieces. • Step 3: Store – Lastly, stock your freezer with homemade baby food in Munchkin's Fresh Food Freezer Cups, which are silicone cups that you can use to freeze, thaw and serve baby food. You can also use ice cube trays as long as they come with a lid. 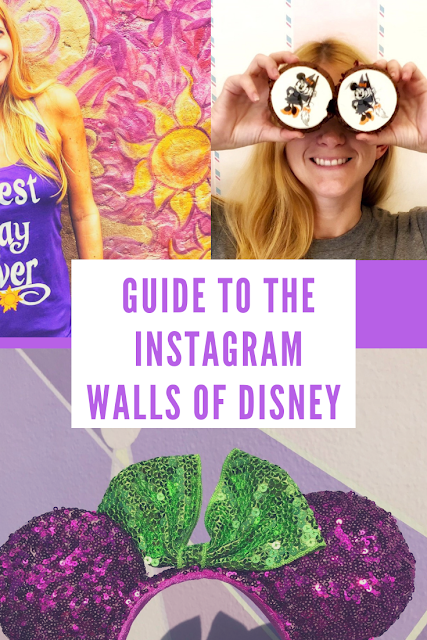 Bottom line: I really had fun doing this and I felt good about knowing exactly what was in my babies' food. 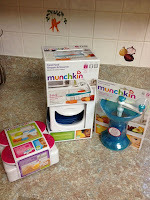 Munchkin Fresh Baby Food System would be a perfect gift for a new mom or any parent of a toddler. 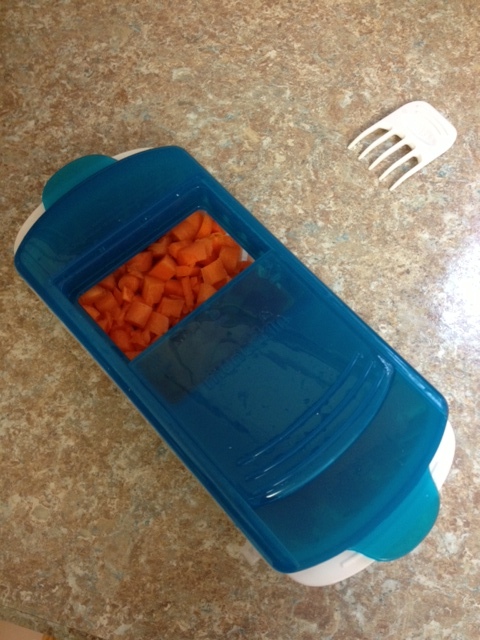 It's also the most affordable baby food making system out there at less than $40 total for all three parts. The steamer & chopper is only $19.99 on it's own, but is currently on sale at Target.com for just $17.99 and you can get a $5 off coupon via Munchkin's Facebook page. Thus, an inexpensive way to ease in to the process and to see if you're up for the challenge or good for the occasional baby food project too. 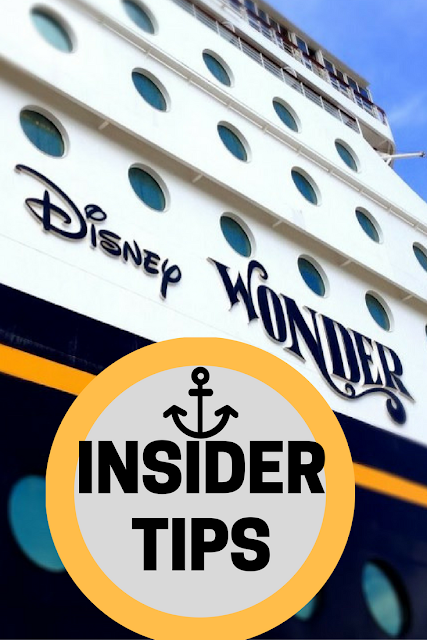 Also, since it's an easily storable device, it's perfect for travel or bringing to the grandparents home. 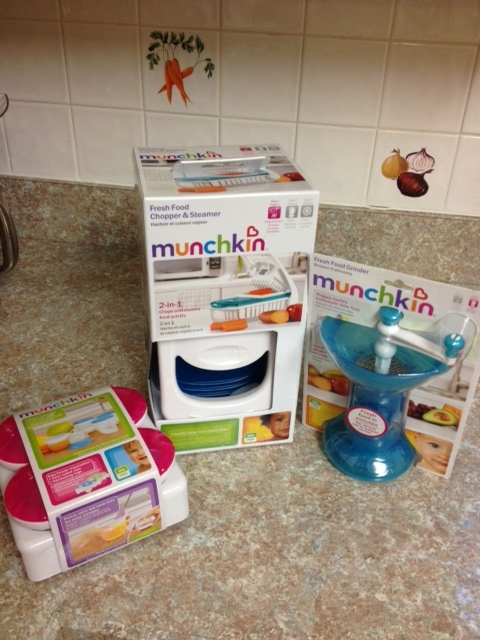 Disclaimer: I received a sample of Munchkin's Fresh Baby Food System to review for this post. I did not receive any further compensation. All opinions are my own. I made my own baby food for both of my girls. Its so easy and the best for them! You go Mama!!! I'm looking forward to making my own purees for pumpkin! 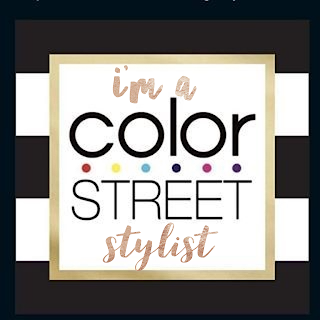 I think the tools you mentioned really help moms get started! Thanks for sharing this important post about baby food. keep it up...! !